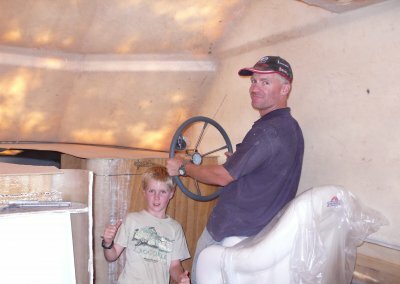 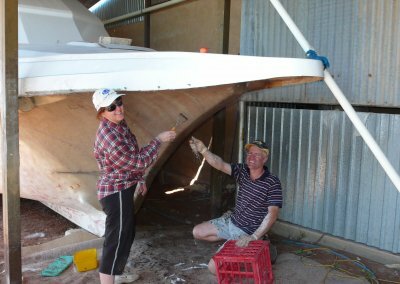 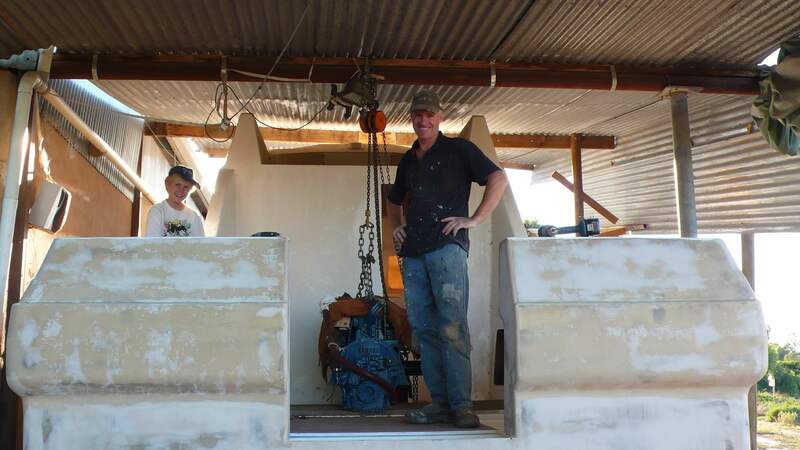 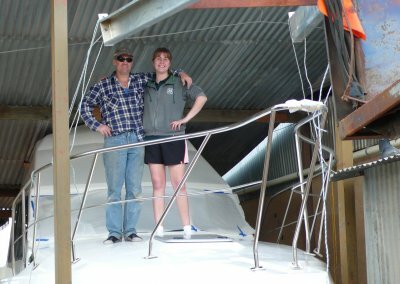 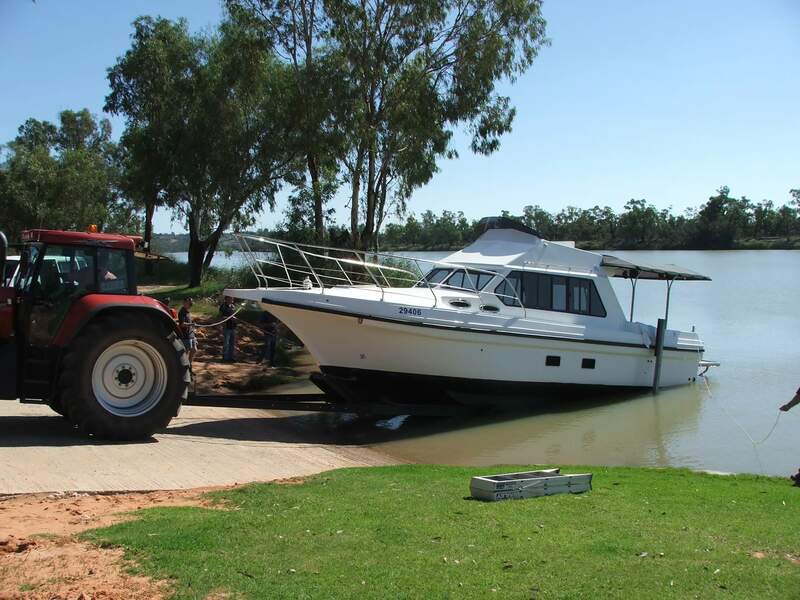 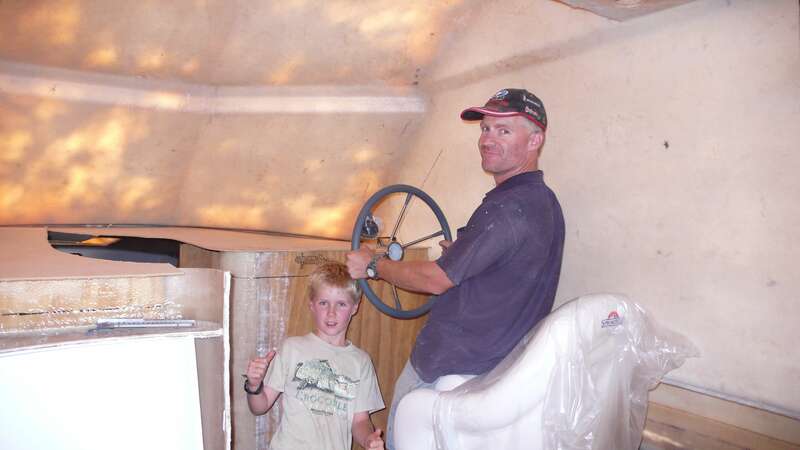 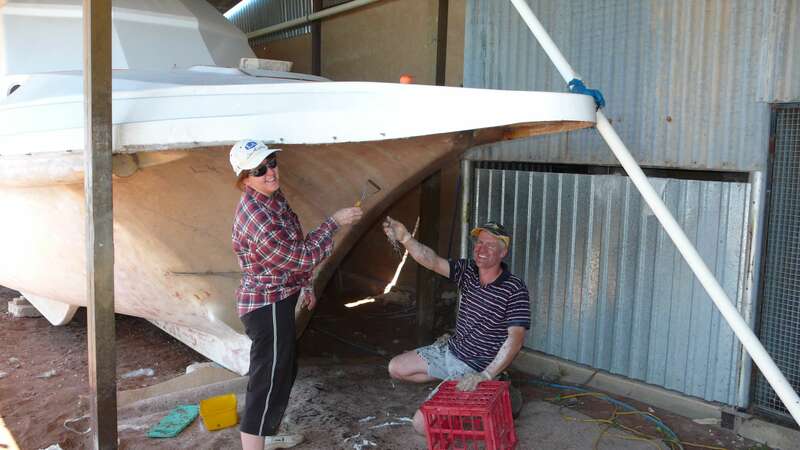 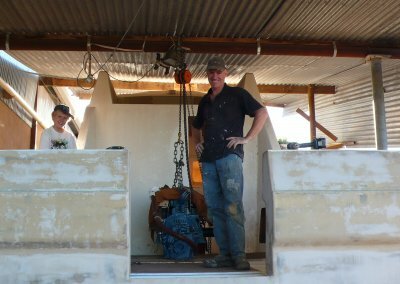 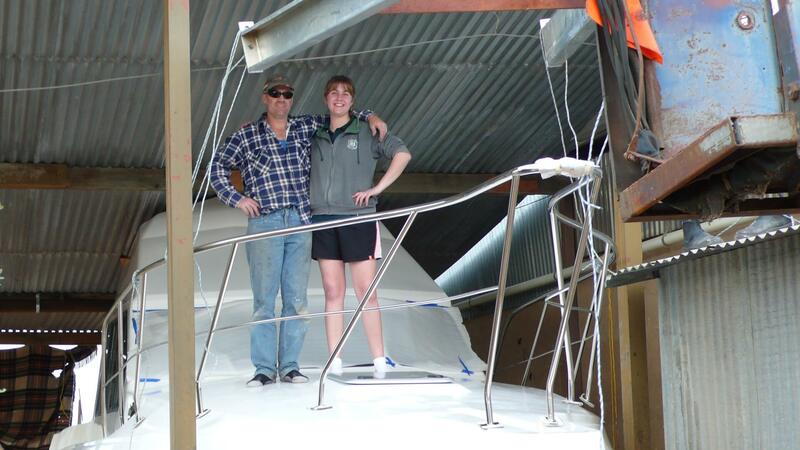 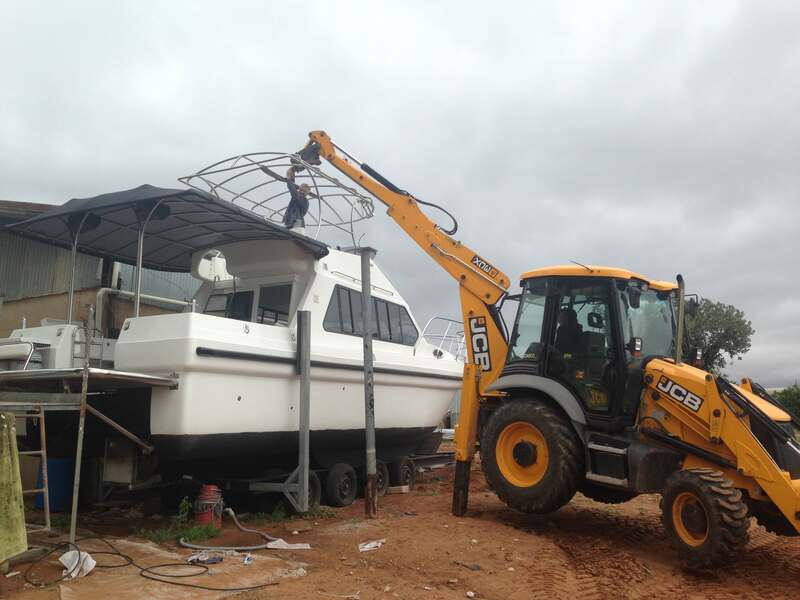 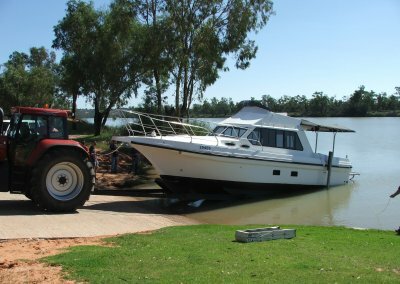 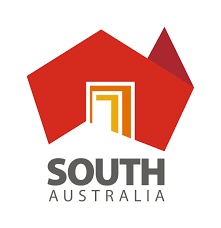 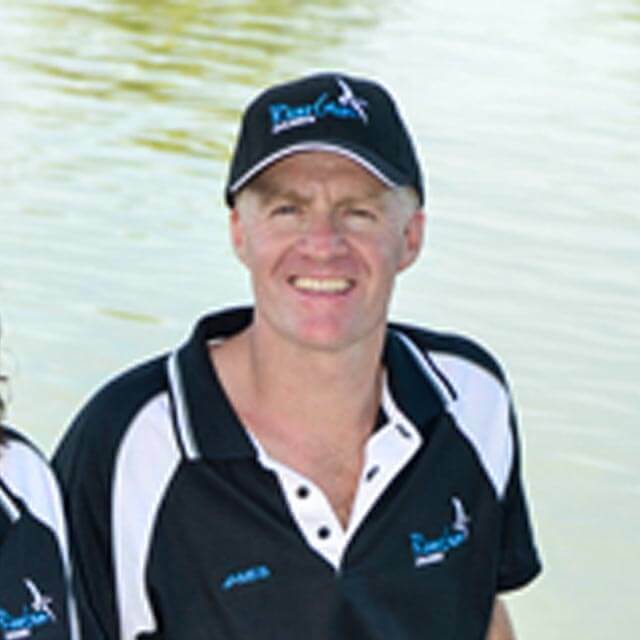 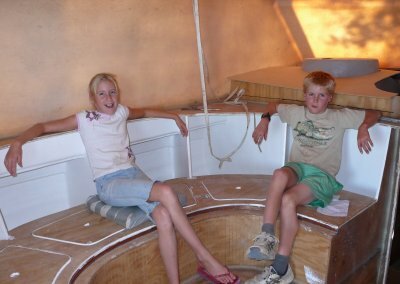 Born and bred in the Riverland, South Australia, James and Sandra have brought up their young family locally, enjoying the many benefits that a lifestyle by the river has to offer, including water sports, fishing and camping activities. 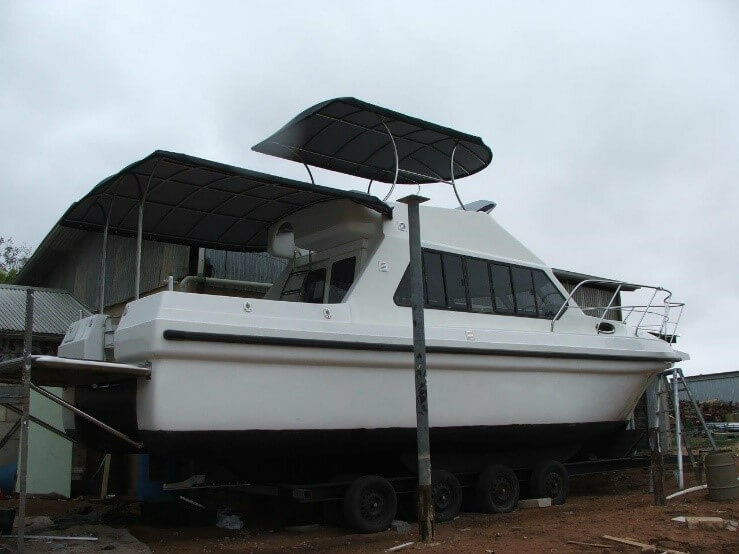 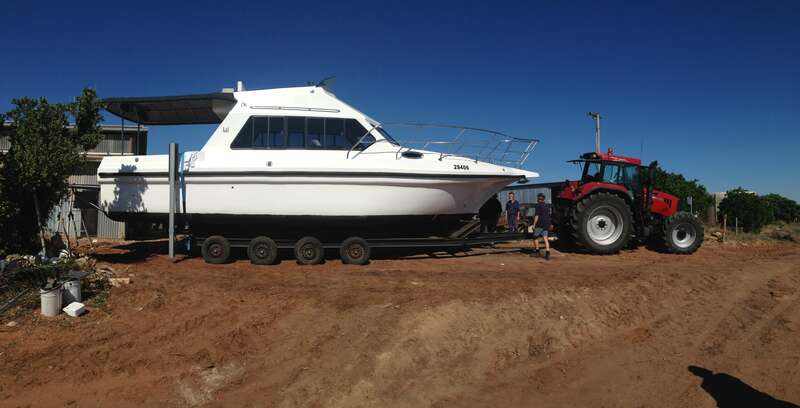 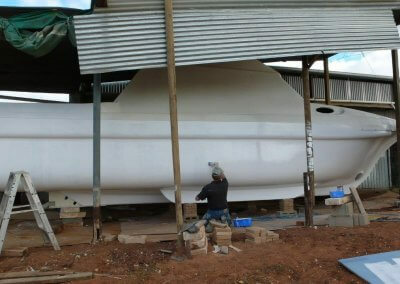 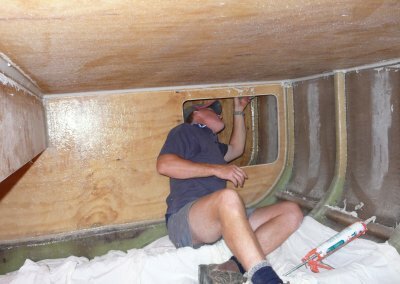 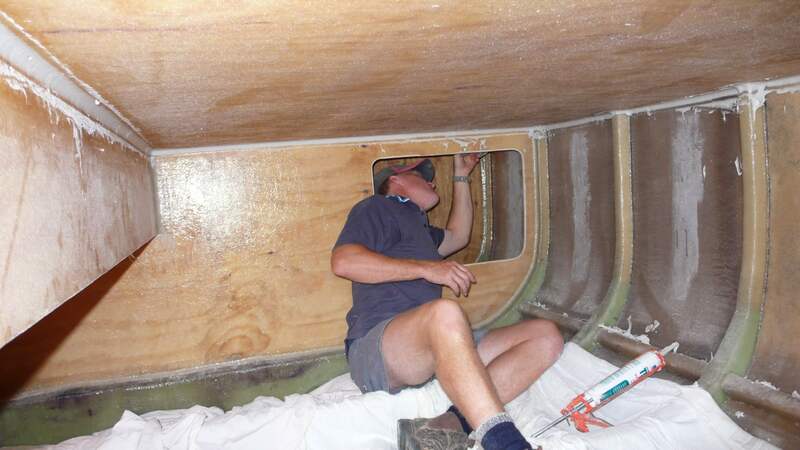 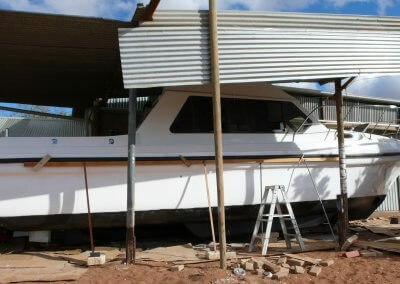 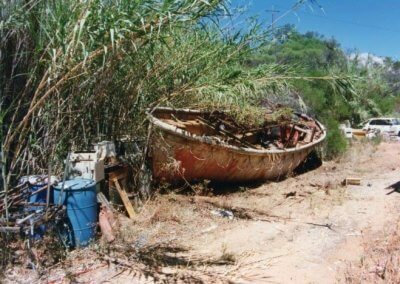 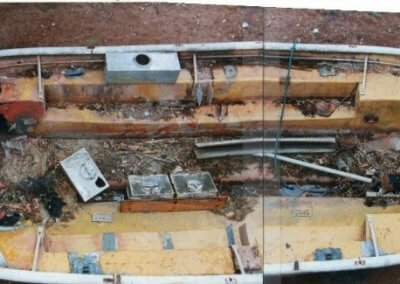 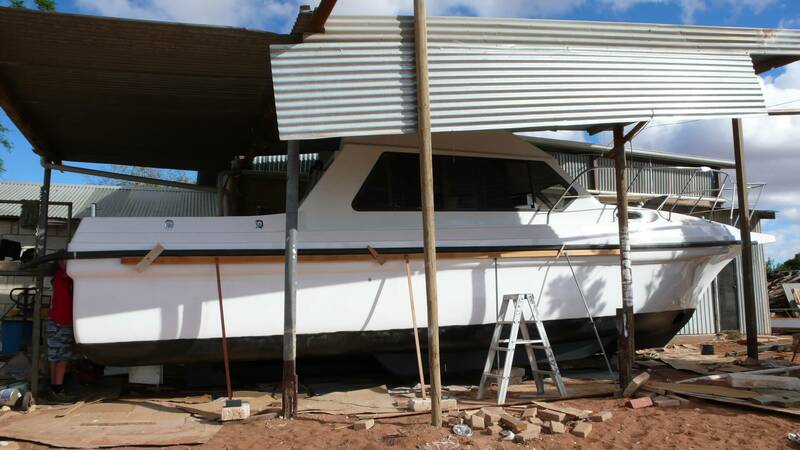 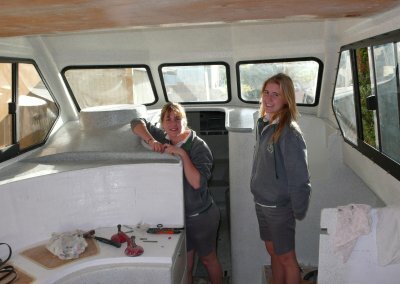 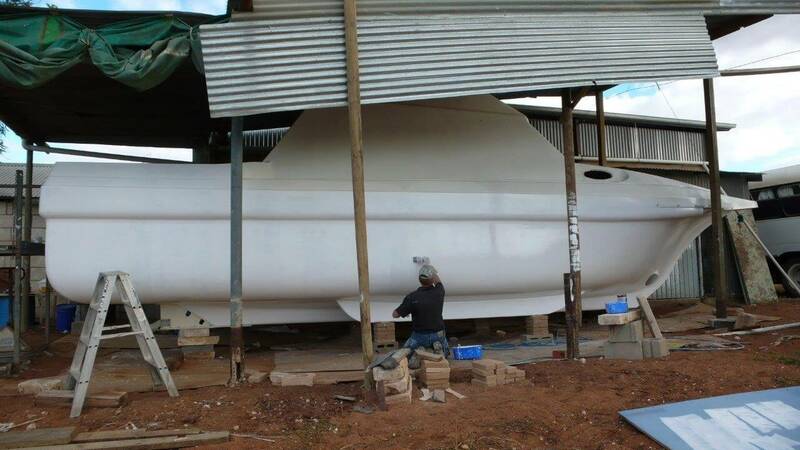 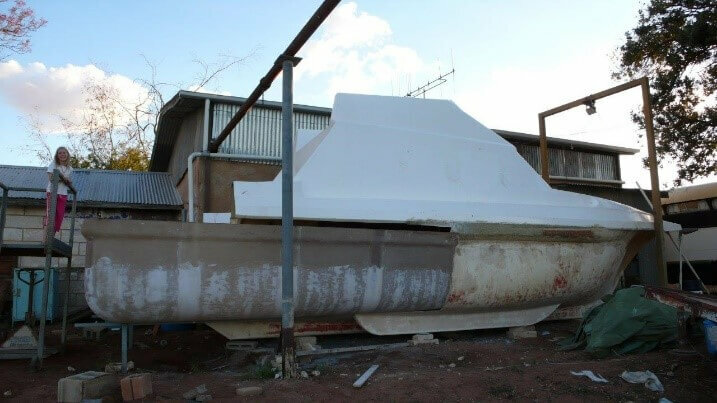 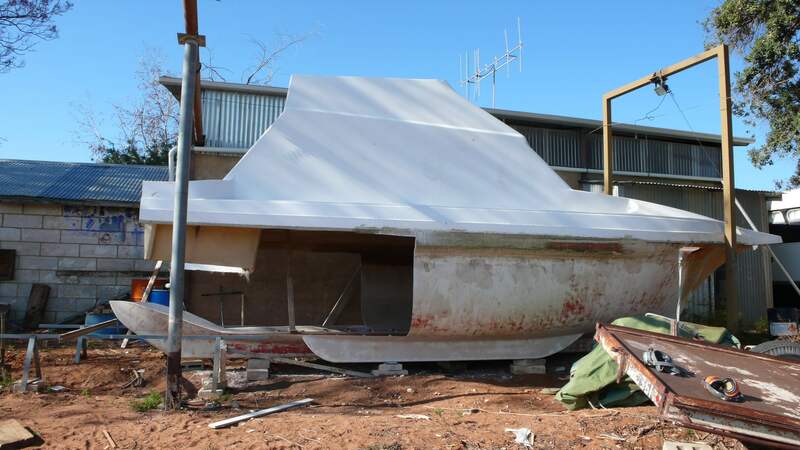 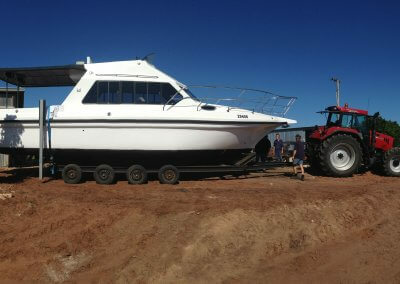 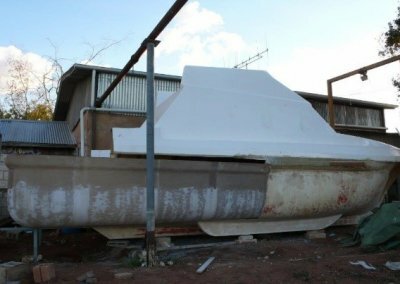 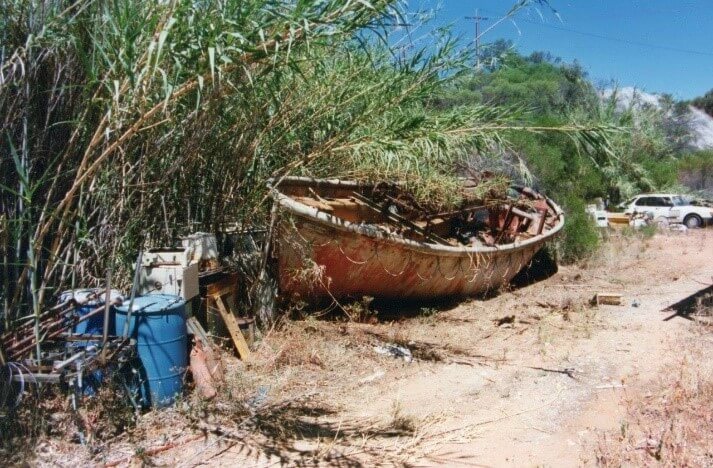 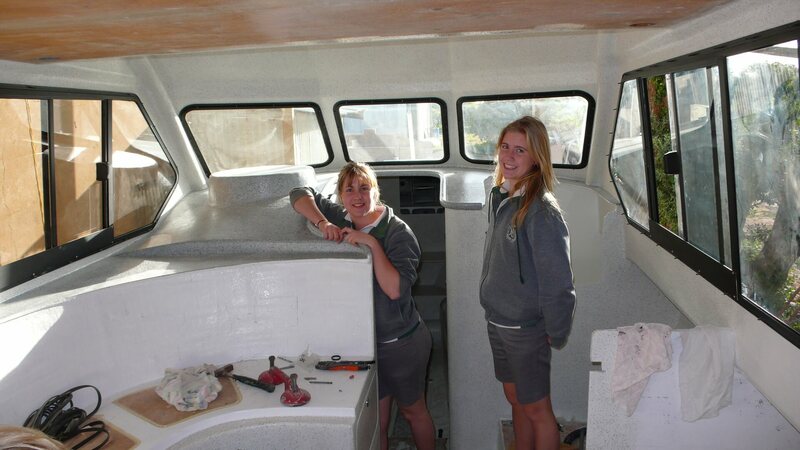 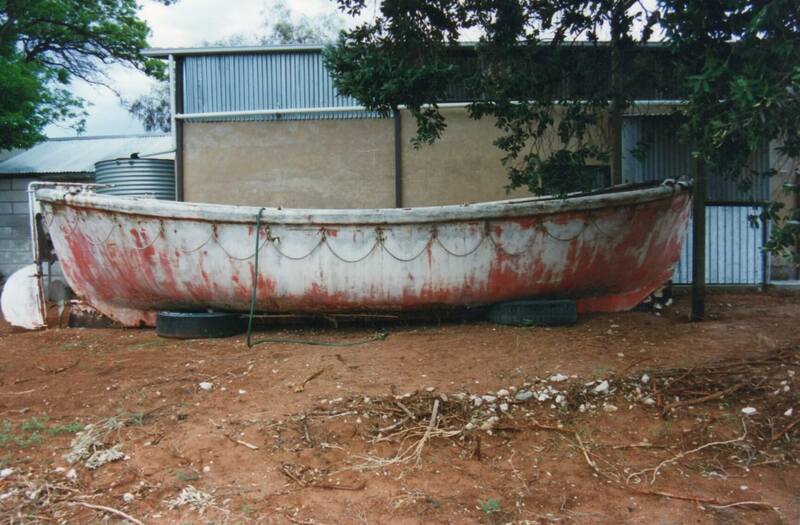 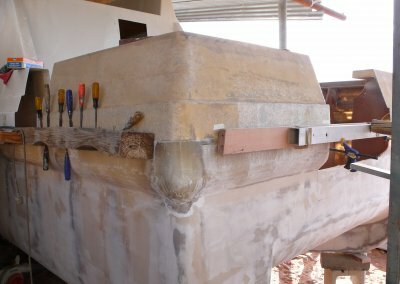 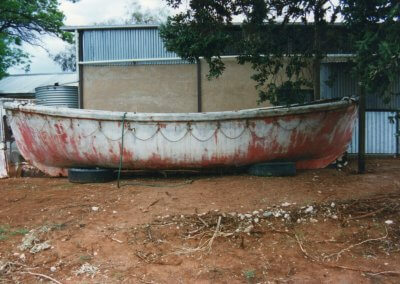 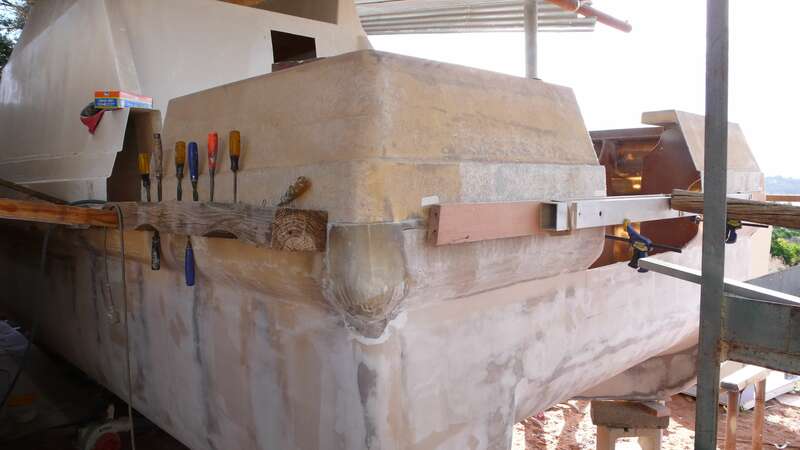 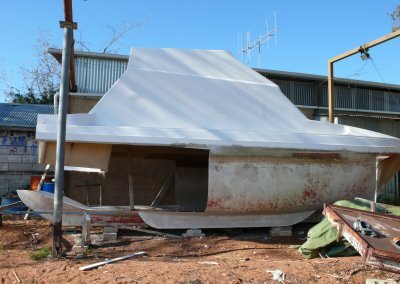 Now situated in Waikerie, the boat ‘Qatar’ started its life as a humble open-ended lifeboat back in the 1960’s. 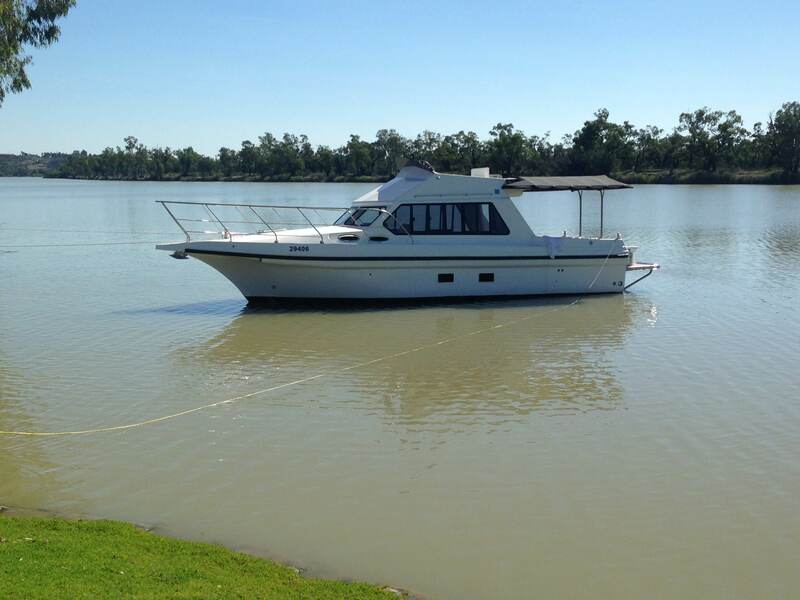 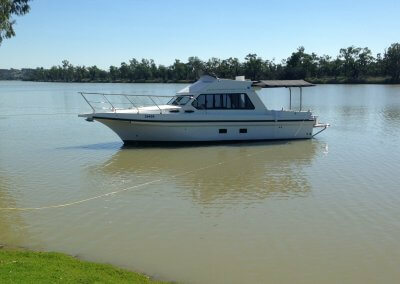 luxurious 35 foot river cruiser surveyed for 11 persons. 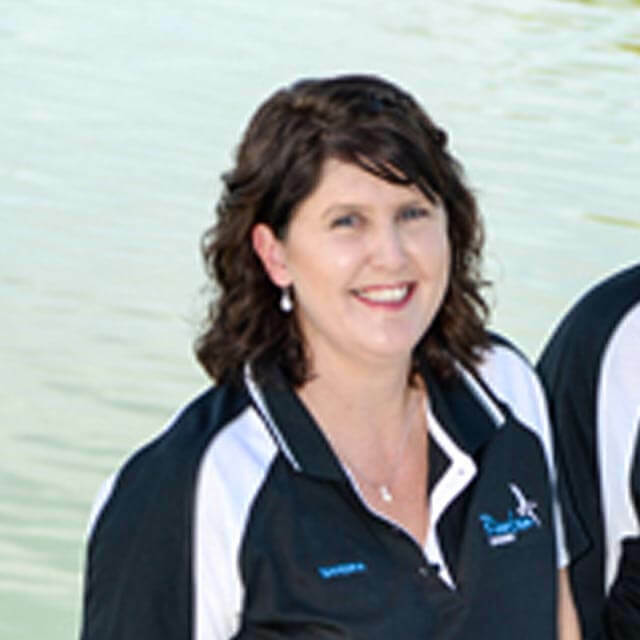 James and Sandra have brought their dream of sharing their unique river lifestyle with others to life. 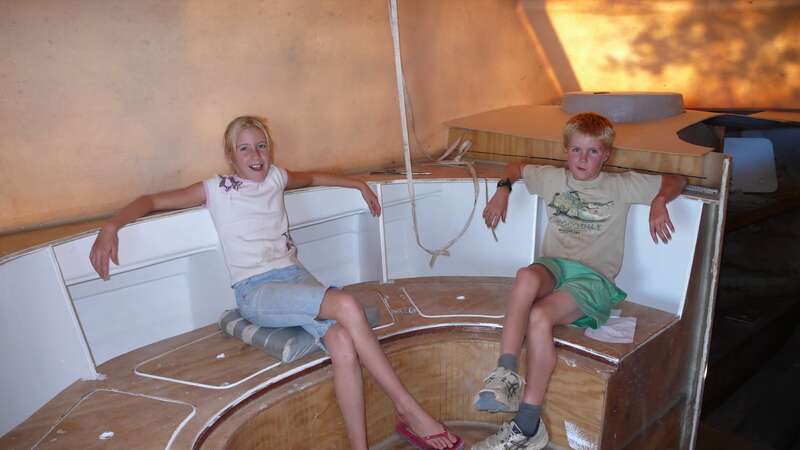 Book now and join them on ‘Qatar’ for a memorable journey as they share their beloved river with you.